We are excited to announce the opening of the newest BLINDS PLUS AND MORE showroom in Centerville, Ohio! As you may know, Blinds Plus and More has long since been the areas standard for excellent customer service and quality custom window coverings, and we couldn’t have picked a better location for our next showroom than the warm and inviting city of Centerville. 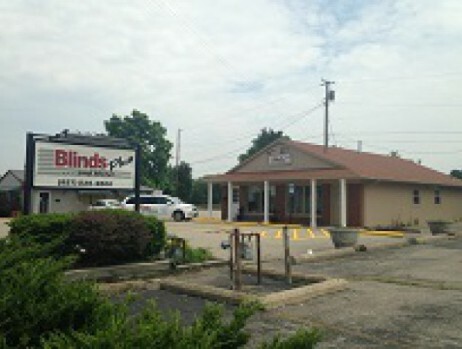 The reason Blinds Plus and More has grown to be of the largest blind dealer in the Greater Cincinnati area and is now opened our third location in Centerville to serve Dayton and the surrounding areas is our Superior Customer Service. We carry a full line of Alta Window Fashions and Hunter Douglas. From Shutters to Shades, Wood Blinds to Silhouettes we have something that will fit any décor. .